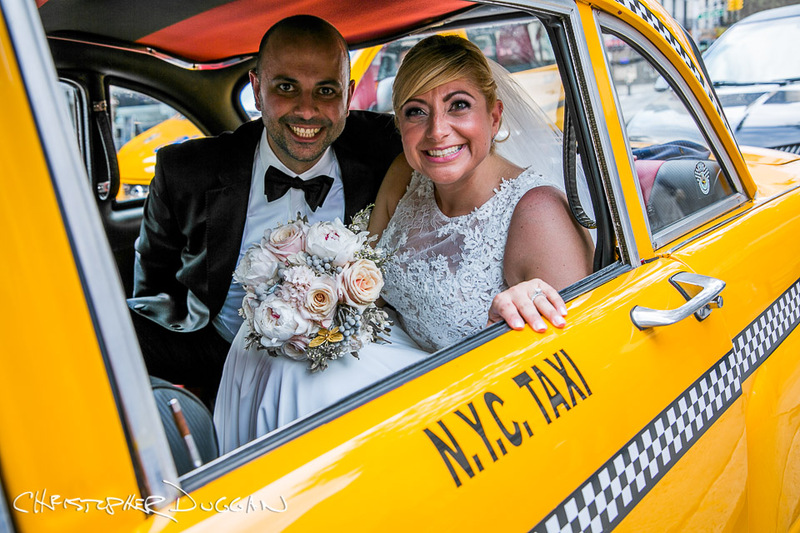 Lucy & Ara were married at the Tribeca Rooftop. 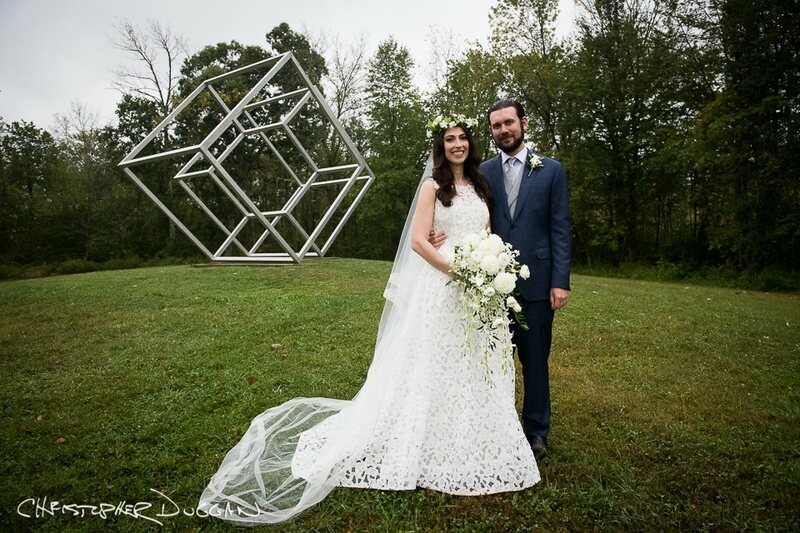 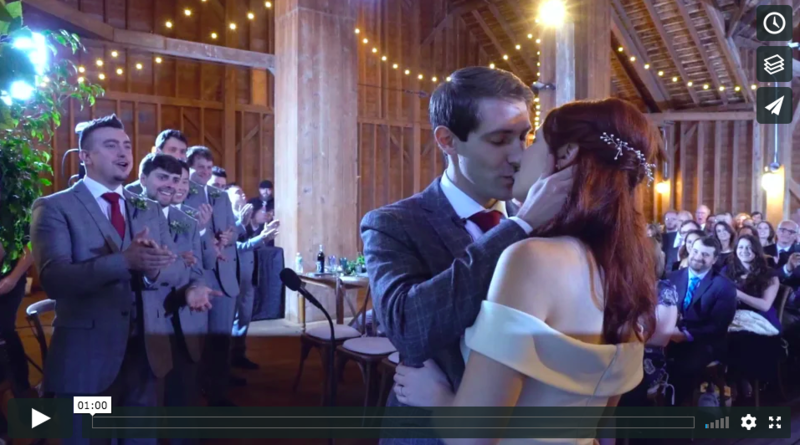 We’ve already shared their gorgeous wedding portraits, now you can enjoy their wedding film trailer. 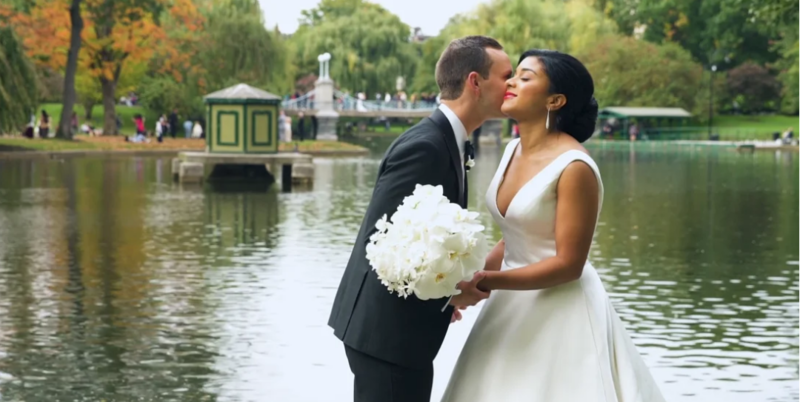 Enjoy Anna Christina & John’s wedding film trailer!